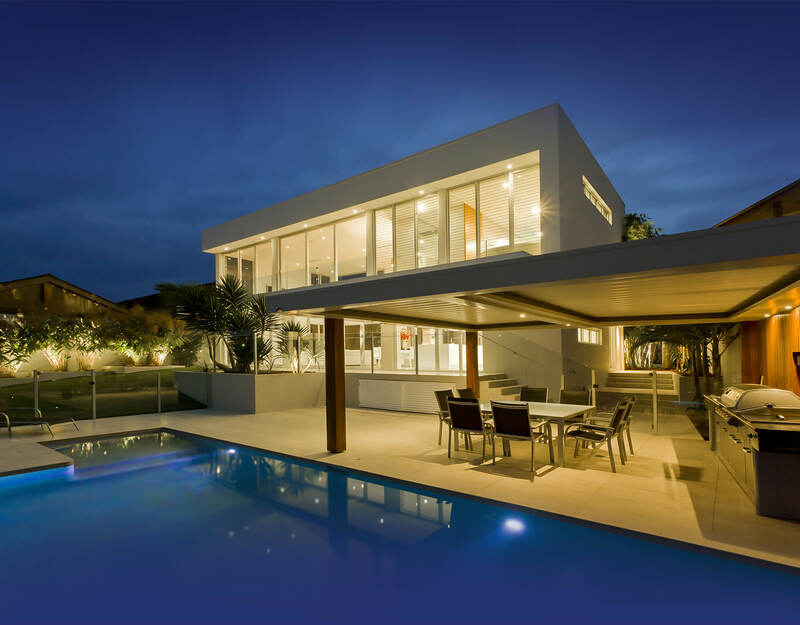 Castle Hill Contracting – From a concept to your dream home. From a concept to your dream home. Our commitment to quality and customer service, combined with a budget conscious attitude has allowed us to gain the trust and satisfaction of our clients. We strive to make the building process smooth and easy. Castle Hill assists with every aspect of building your home, from lot selection to interior and exterior design to building plans, permits and even landscaping. Our goal is to provide our clientele with a hassle free experience with the end result being a beautiful home. CastleHill Contracting has a long history of hands on experience in the building and renovations business. Customer service is a top priority at Castle Hill, taking the stress out of the construction process. Our expertise insures a meticulous, timely and well organized job. CastleHill is a family run business meaning our on site project managers are also owners. We truly care about the outcome of the job and satisfaction of our customers. From small renovations to multi million dollar homes we only strive for the best. Our core values are honesty and accountability. We believe these values are the foundation of a successful relationship between us and our clients and are key components in running a business. Our work stands for itself and we are proud to show off our projects. In the gallery you can find photos of numerous projects weve done. After all, a picture speaks a thousand words. With over 30 years experience Castle Hill Contracting is a family run business that has become the lower mainlands premier custom homes and renovations business. We work hard every day to earn and retain our clients’ trust. Whether we’re working on a renovation or a custom home; we’ve structured our company and our approach to put clients first.